Feels like a dream to be able to make my artwork available for purchase. 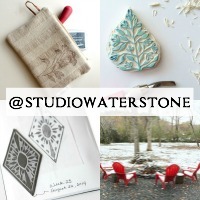 I've been trying to get the shop updated this week while working on leather things during the day. I've been pulling my favorite watercolors to add. 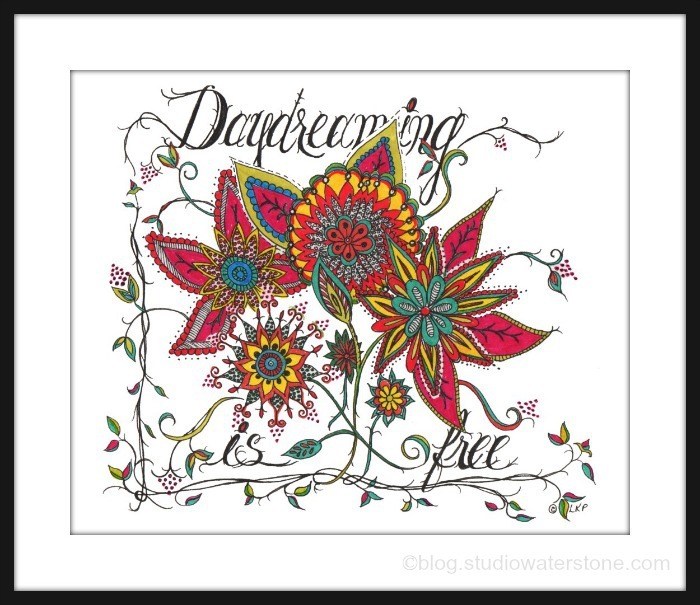 The "Daydreaming is Free" just came to me while playing around one day and once finished, I loved the overall design and whimsical nature of the piece. 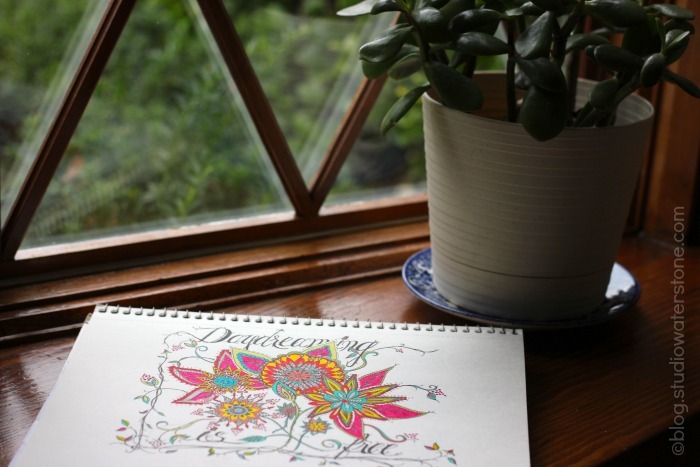 Isn't that what daydreaming is all about anyway, colorful and whimsical? It would work beautifully in someone's creative space or a child's room. 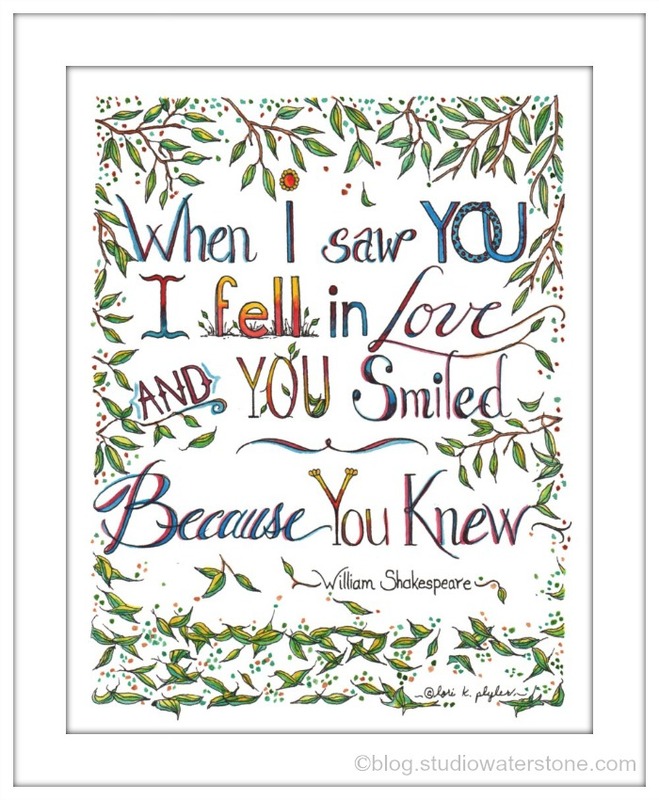 This William Shakespeare quote, now available, "When I Saw You" - ah - it's the sweetest thing. 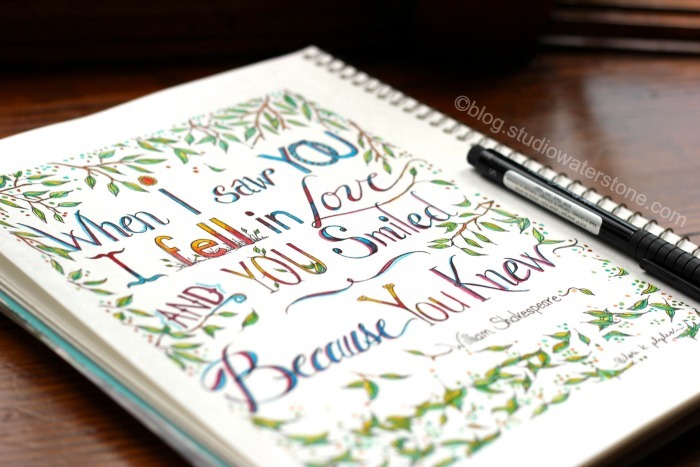 He sums it up so dreamily - is that a word? Both prints are available in the shop as 8 x 10 art prints. They're printed on the softest Epson Velvet Fine Art Paper using Epson UltraChrome inks - so they will be around for some time. Enjoy your Friday, my friends. Dang. Looks like Daydreaming sold. By the way, You do awesome work! OMG Lee Ann! Thank you for the head's up. I just didn't list that print as multiples - not used to listing prints. Head back over and it'll be up for sale.